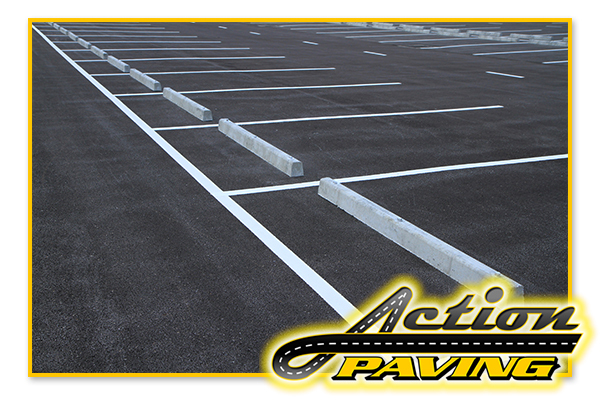 Action Paving is an industry leader in commercial & residential asphalt paving, sealcoating, and repair. We are family owned & operated with over 50 years of paving experience, and serve customers across New Jersey. From small driveways to large commercial parking lots, we’ve done it all…and look forward to bringing that experience to your next paving project. Request an estimate online today! It’s free, there’s no obligation, and it only takes a few seconds! Action Paving has been accredited by the Better Business Bureau, and is committed to providing exceptional service to all of our paving customers. We look forward to showing you the care and attention to detail that we provide on every job, no matter the size. 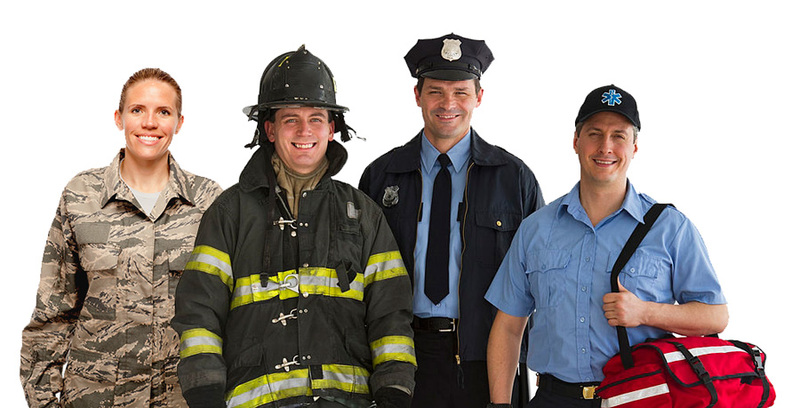 Action Paving is proud to support our military, state & local law enforcement, and first responders. As a token of our gratitude, eligible customers receive a 5% discount off asphalt paving services, up to $200! In addition, we also offer group rates, and senior citizen discounts! 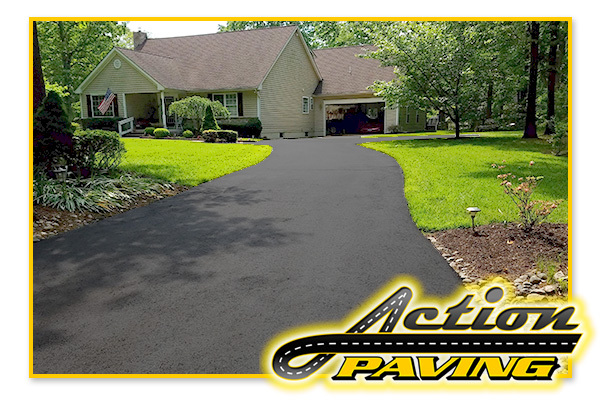 Since the early 1950’s, our family has been providing quality paving services in Central and Southern New Jersey. From generation to generation our family has passed on a strong work ethic, craftsmanship, and values that we continue to abide by each day. Our experience allows us to tackle any job, from potholes to parking lots, with the skill necessary to guarantee it’s done right the first time.